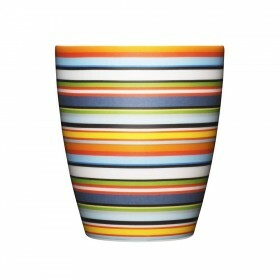 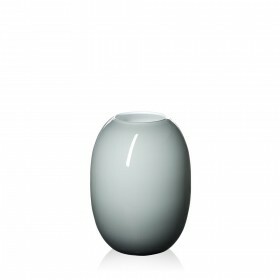 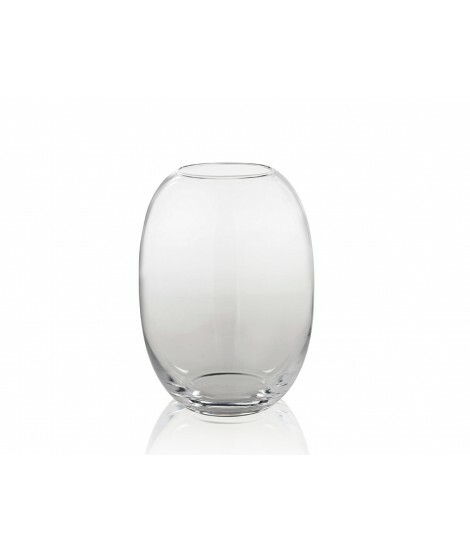 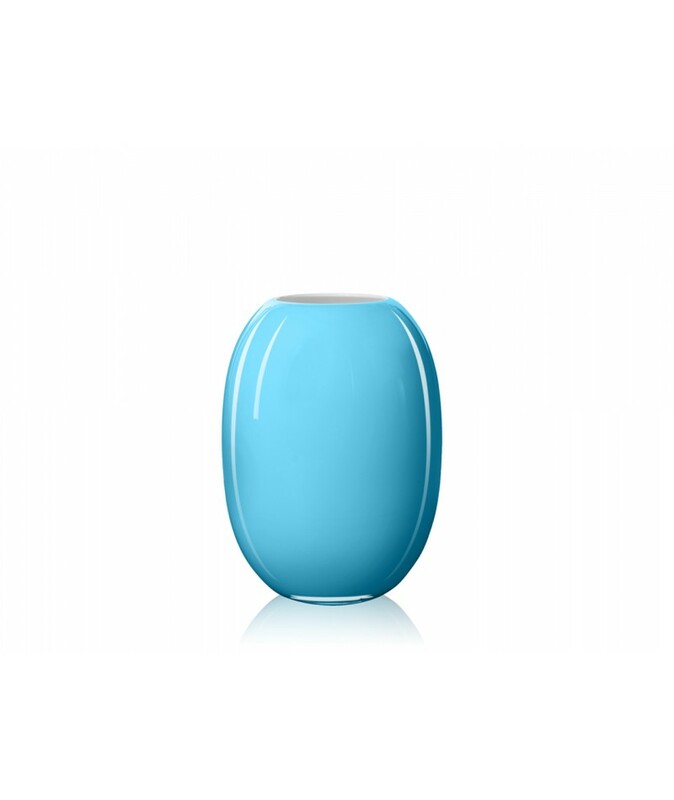 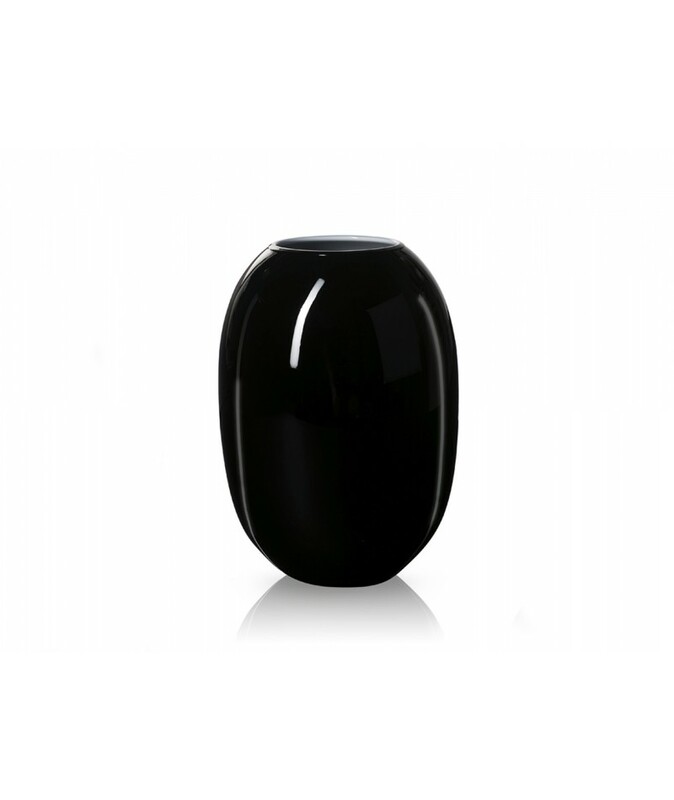 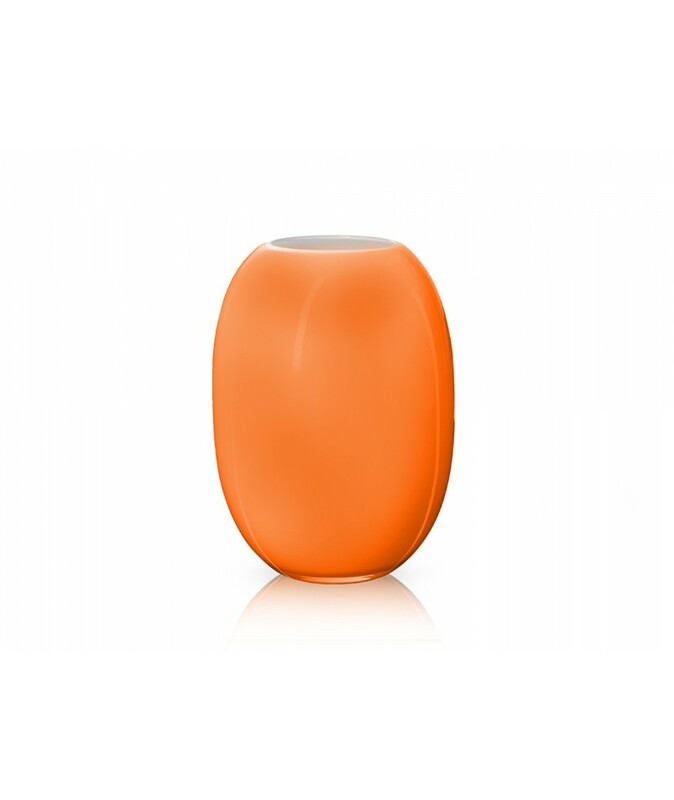 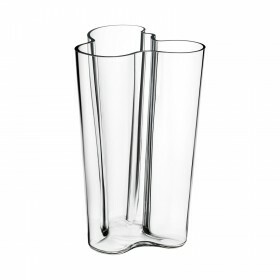 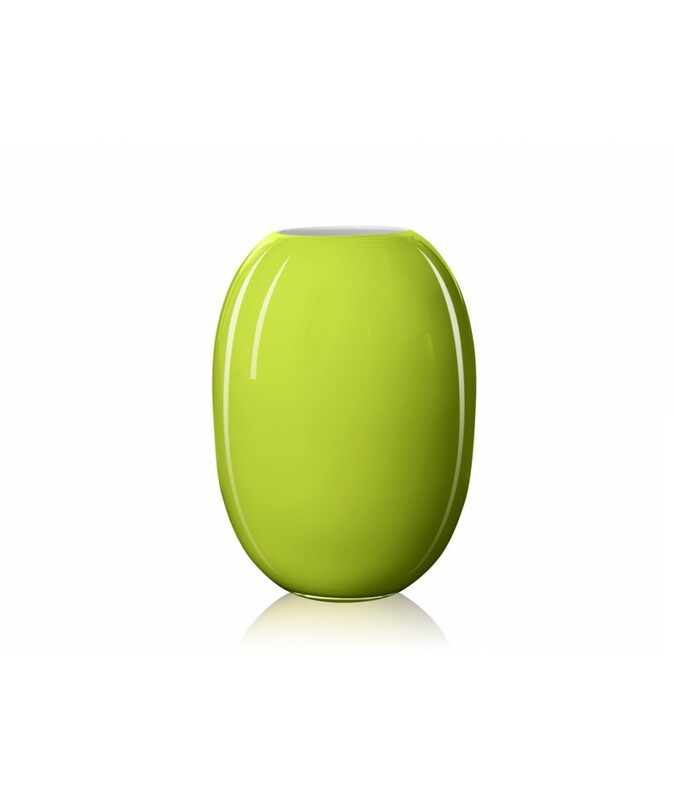 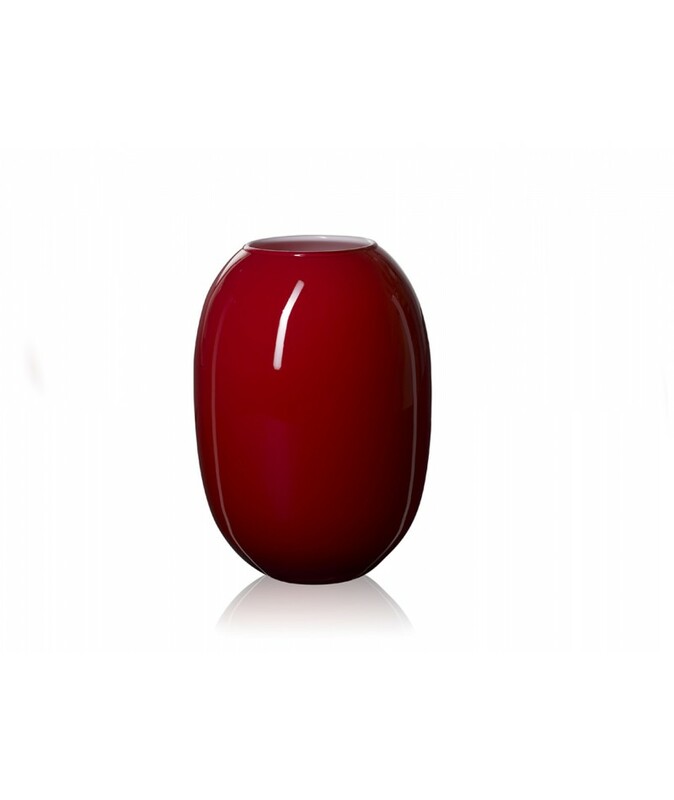 With its pure, curved lines design and original colours, the mouth blown Super vase will invigorate your interior with personality and elegance. 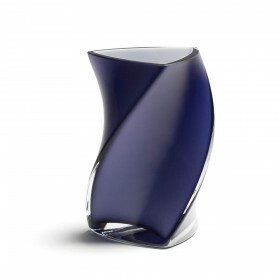 Piet Hein is the inventor who holds the Superellipse patent, a formula combining ellipse and rectangular shapes which made him famous and reputed. 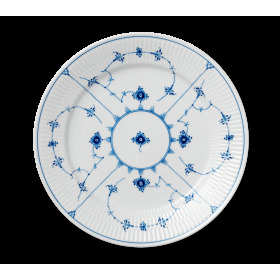 Piet Hein developped that mathematical formula for urbanism and for furniture and objects design. 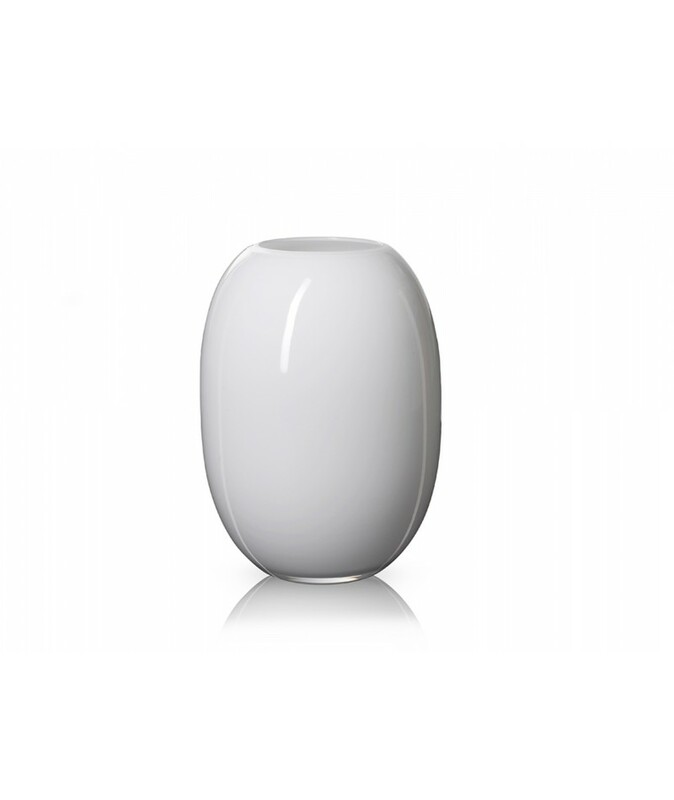 The Super vase or Supper Egg vase, is a version of the formula, in three demensions. 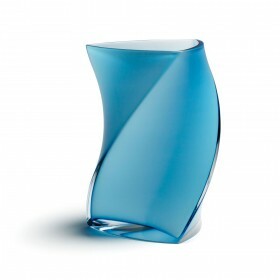 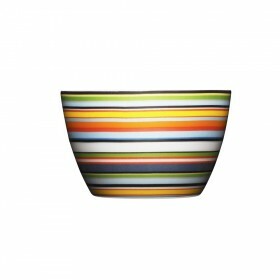 This useful and decorative object is available in a large range of soft colours (opla, clear) and bright ( yellow, lilla, lime...). 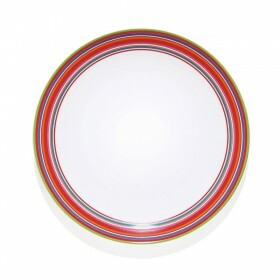 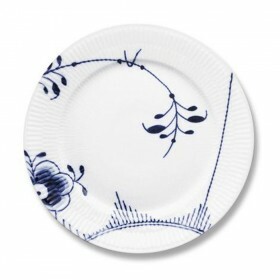 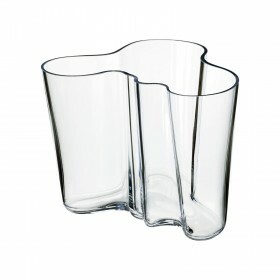 Its soft and refined design makes it perfectly fit anywhere in the house. 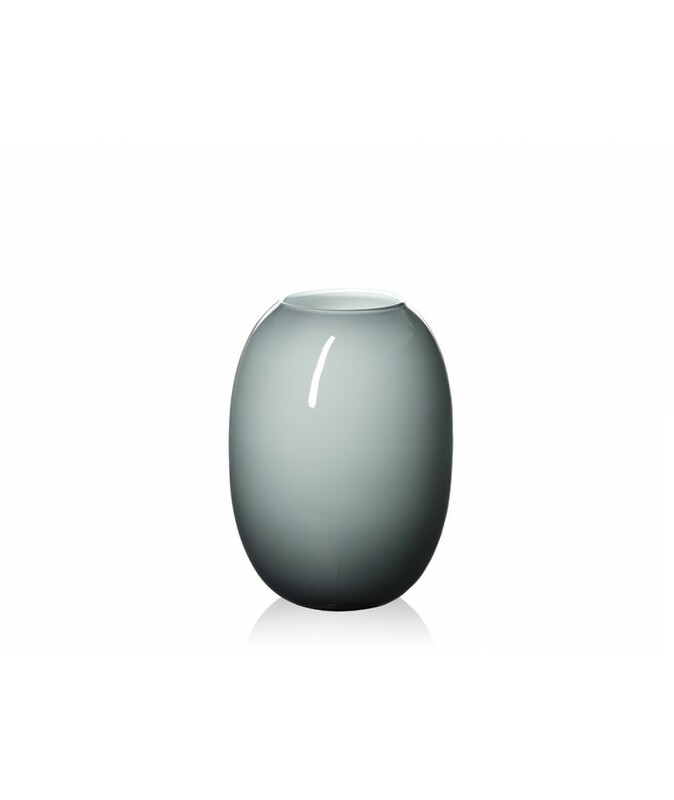 All the colored mouth blowm glass vases are have an opal layer inside. 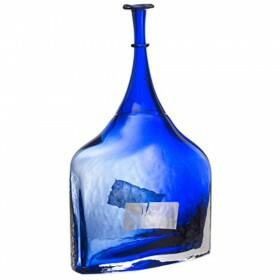 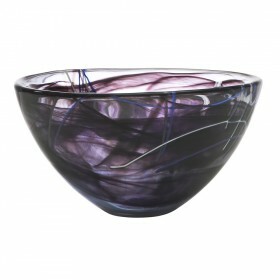 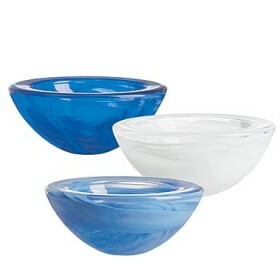 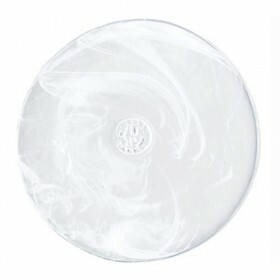 Then, depending of colors one to three coloured glass layers are necessary to intensify and add touches to the surface. 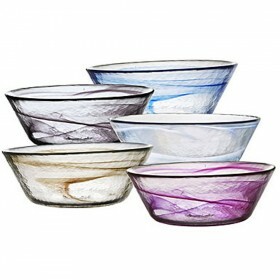 Clear, opal-white, lime green, yellow, orange, red, aquamarine blue, light grey, lilla and black. 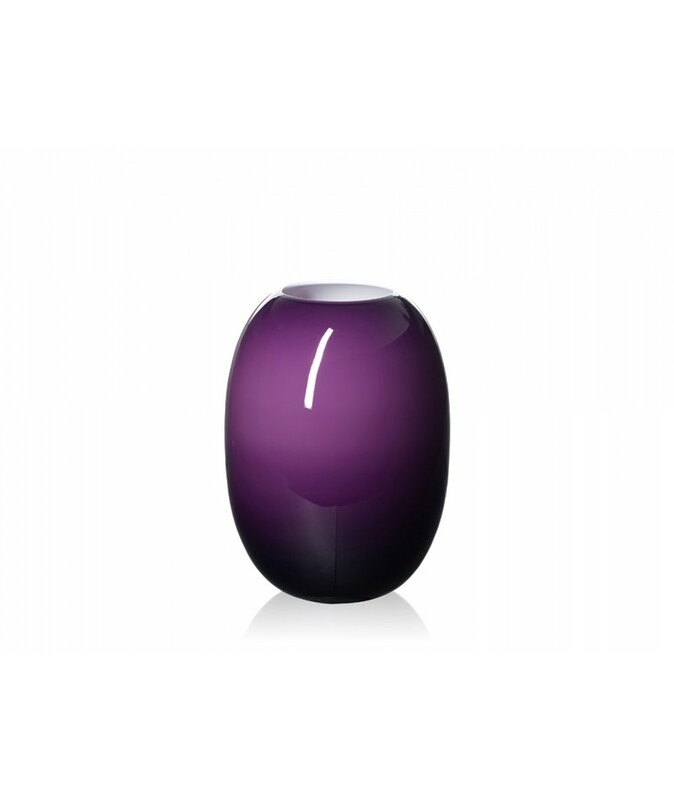 Opal inner layer for colours vase models. 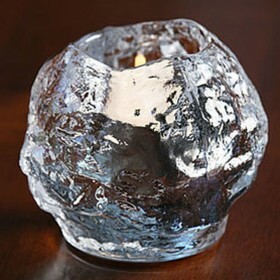 Tea light / Votive in clear Glass shapped as a skull.